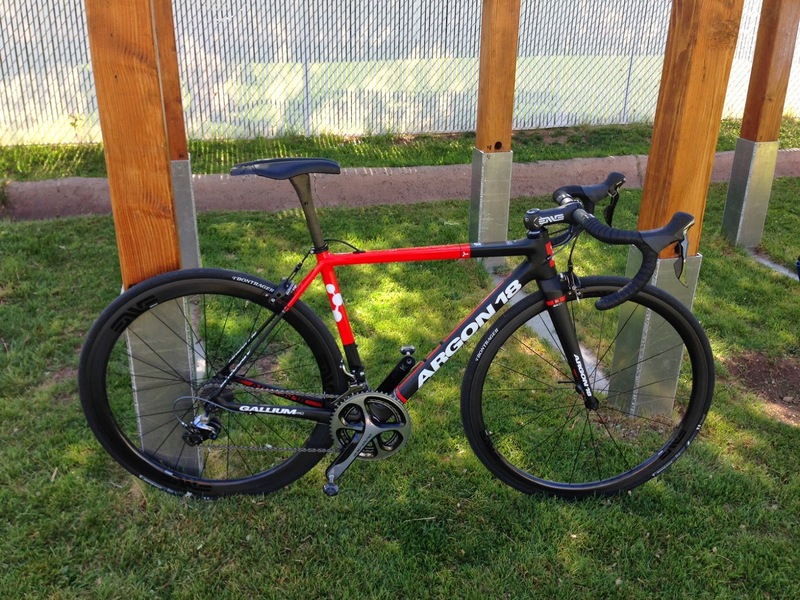 Nothing rides as smoothly, responsively, or efficiently as an Argon 18 Gallium Pro. Come and demo one. You will be shocked at the difference. No marketing hype, it's simply better than the others. And yes, we accept trades. "So besides my training mistakes that i should know better not to make, like taking one water bottle and no nutrition on a 2 hr ride- after a 1 hr run - i had a blast on my new gallium. Dude, seriously that bike is amazing.Not only is it super responsive, but managed to be the most comfy bike bike ive ever ridden. I took it on my most harsh roads and it made me wonder if i was making it up in my head how bad they were. Crazy. I love it. One more piece of feedback, holding a line as straight as an arrow was almost a new sensation for me. 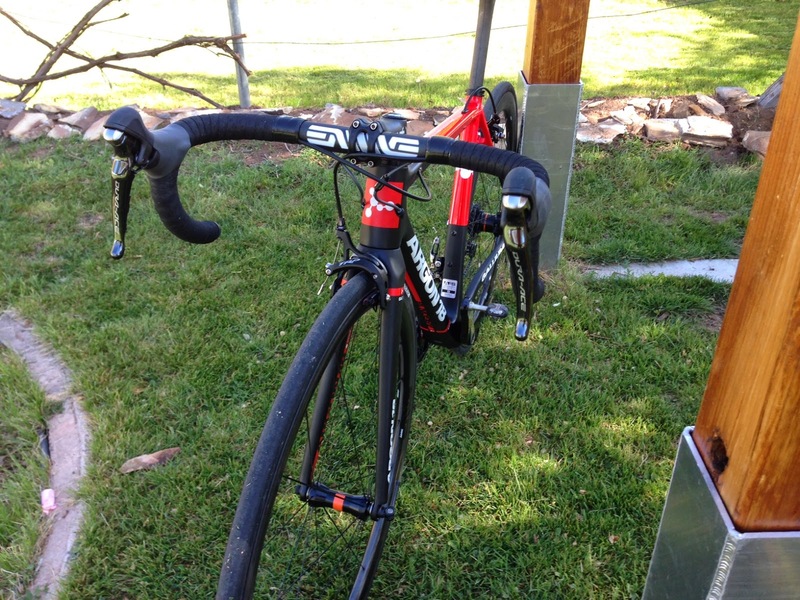 Coming off my giant propel, which was kind of squirrely in some ways....night and day difference." This is a typical response for first-time Gallium riders.